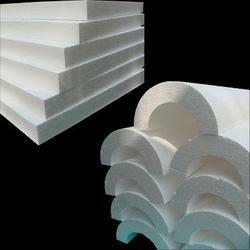 honeycomb paper is the best alternative of thermocol . We are manufacturers of all types of Thermocol sheets . We are one of the trustworthy firms of the market betrothed in offering a quality approved assortment of Thermocol for Art. Its light in weight, easy to carry and high tear strength makes these extremely useful for art purposes. 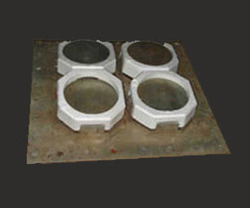 These are obtainable in the market in various thickness and colors that meet on industry demand. SR Thermocole EPS Packaging Pvt. Ltd.